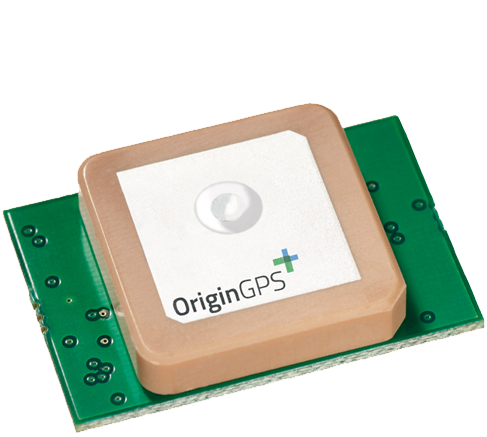 Our high-performance positioning modules are ideal for any UAV or robotic application where weight, positioning accuracy and cost efficiency are paramount. 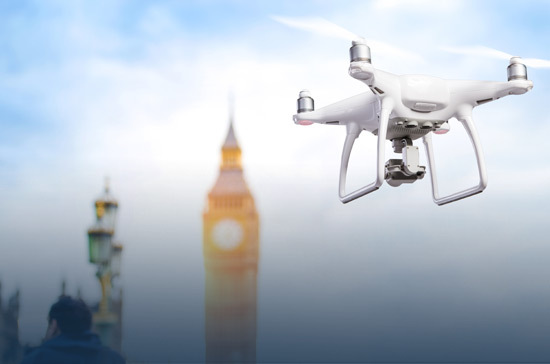 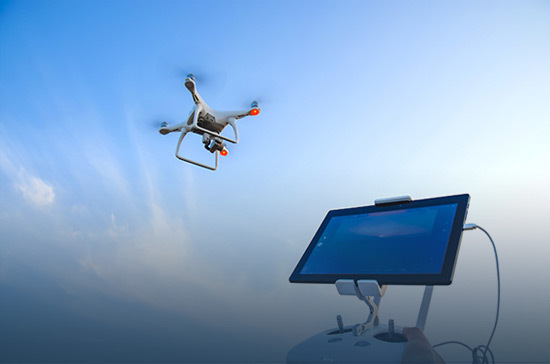 Device software is designed for absolute accuracy needed for drone navigation. 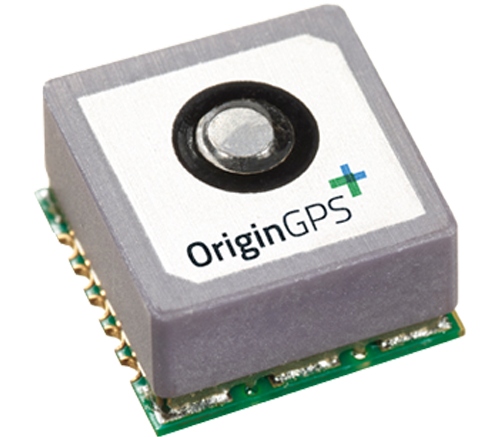 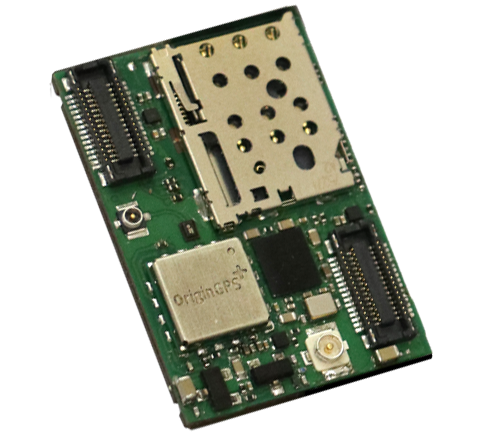 OriginGPS miniature modules enable drone tracking with minimal battery-life impact. 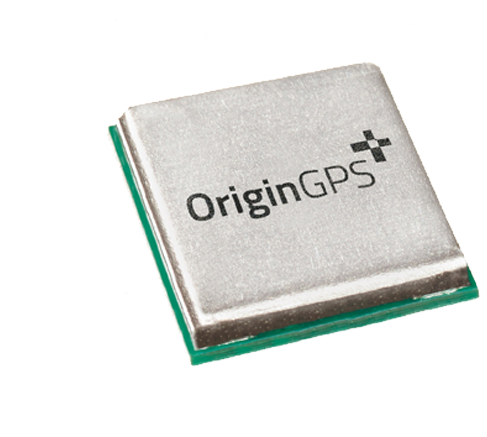 The GPS module enables drones to remember exactly where they took off from, so they can automatically return to their spot. 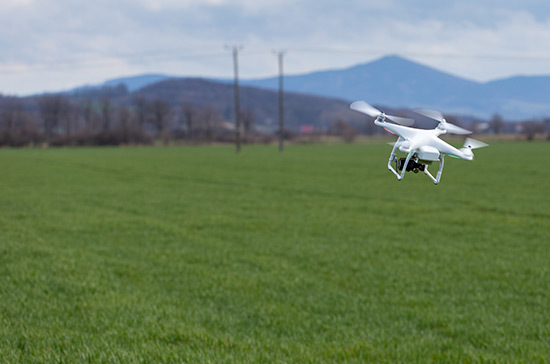 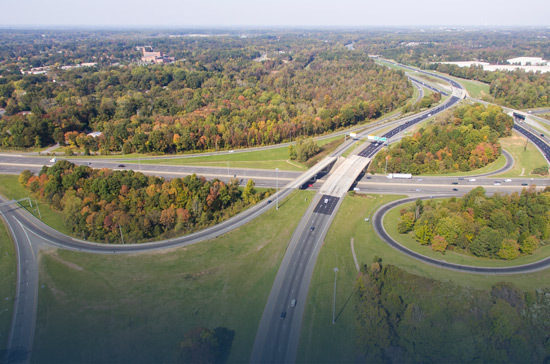 Defining the trajectory with absolute preciseness enables the drone to use autopilot to follow this path.